Bienvenue sur la collection du CERMN.  The Centre d'Etudes et de Recherche sur le Médicament de Normandie (CERMN) is a research unit of the University of Caen Normandy that was set up in 1974 by Professor Max Robba. Today, the team hosts thirty permanent staff and about twenty PhD students, post-doctoral researchers or visiting staff. Since January 2009 it has been housed in 1,420 m2 of purpose-built buildings on the new Health Teaching and Research cluster set up on the University of Caen campus, within easy reach of the Caen University Teaching Hospital, the Baclesse Centre for Cancer Relief and Research, the CYCERON Centre and other research laboratories with which it has close partnerships, such as BIOTICLA and GMPC. In the 1990s, under the auspices of Professor Sylvain Rault, the CERMN’s director from 1998 to 2011, CERMN developed a chemoinformatics platform which was to considerably improve the Centre’s capabilities in rationalizing the conception of therapeutically active molecules. In the early 2000s, CERMN set about collecting the original chemical molecules produced on site and the ensuing chemical library has become the leading academic collection of its kind in France and, with over 17,000 original compounds, it remains even today the top-ranking contributor to the French National Chemical Library. More recently, from 2011 onwards, CERMN has set up an in vitro screening platform, capable of assessing and optimizing the drugability of the molecules produced by the Centre’s various programmes. Today, with its four platforms and considerable analytical capacity, CERMN is recognized as an interdisciplinary drug design unit at the interface between the physicochemical and the biological sciences. CERMN has the expertise to design and produce novel derivatives with therapeutic or diagnostic interest. Compounds whose in vitro activity and drugability have been attested are then engaged in preclinical trials in association with biologists and pharmacologists. CERMN’s experience in this field contributed also to the creation in 2012 of a Master’s degree in Drug Design. The areas of research currently being developed at the Centre are in cancer research and the neurosciences, with scientific priority given to polypharmacology and protein-protein interactions.